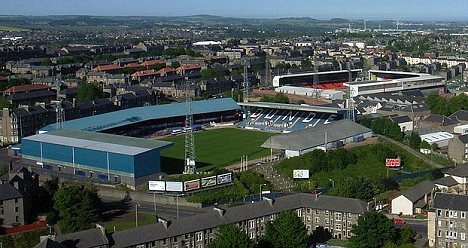 Why Don't More Soccer Teams Share Stadia? I'm in London, and yesterday I saw this, in a nice little concrete-and-corrugated metal stadium near Shepherd's Bush. Good atmosphere, fans close to the pitch, and the soccer was okay too, which you certainly can't count on with QPR and Everton. There are generally between four and six London teams in the the Premier League, and they all have their own grounds. Everyone in Britain does, as this story makes clear, and the question is why. 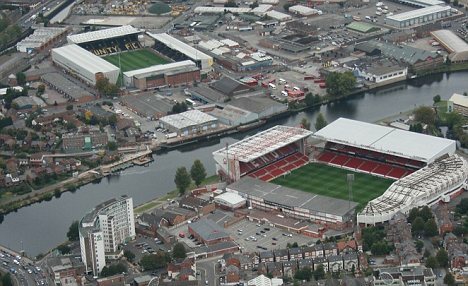 Liverpool and Everton are both looking for new grounds in their rather small city, while teams in Milan, Munich, Rome, and in the US, almost every professional basketball and hockey team, share stadia. It seems like a total waste, as these pictures illustrate. 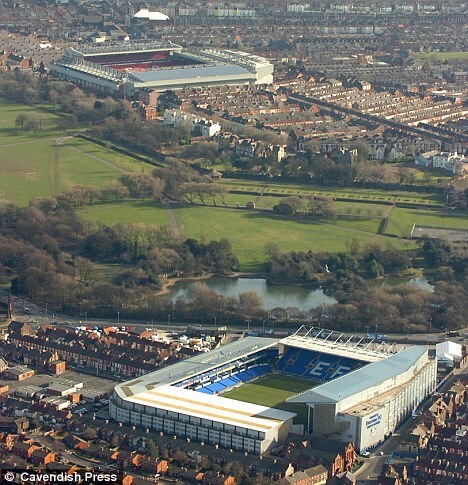 This is Liverpool and Everton, two really famous clubs. It's not the most pressing sports business question, but why don't the London clubs play out of three massive, ritzy, loaded with luxury box stadia? Why don't Liverpool and Everton do that, desperate as they are to grow their revenues? Twenty years ago, you might have worried that the fans of the rival clubs would set fire to the place at the end of every game. But today, it just seems like the difficult issues would involve working out how to divide the money for stadium tours, corporate events, and EU concerts. If the Flyers and the Sixers can manage that not so difficult juggling act, I would think that British soccer could leave the concrete and corrugated days behind. And dividing growing pies, we business law scholars have been taught to believe, shouldn't be hard at all.